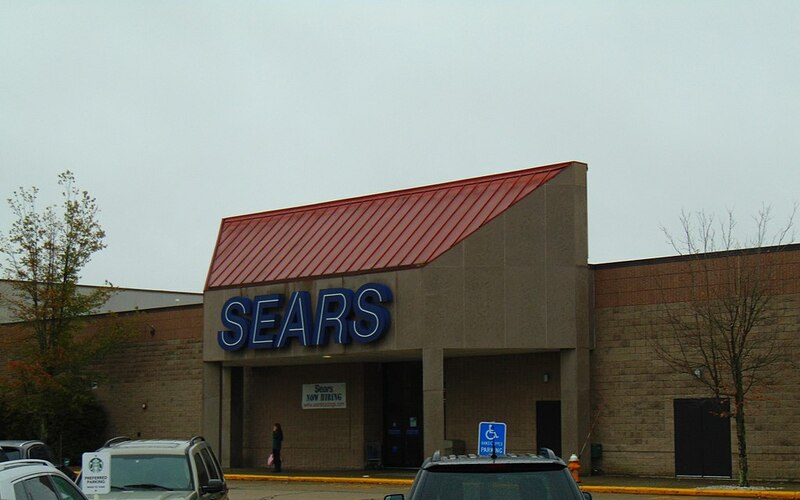 Giant US retailer Sears filed for bankruptcy this week, heralding the end of an era for a company whose origins lay in part with a Jewish clothing manufacturer and philanthropist who later gave millions of dollars to America’s black communities. The department store chain was founded in 1892 by Richard Sears and Alvah Roebuck, but Roebuck quit just three years later as recession hit. Sears offered Roebuck’s shares to Chicago businessman Aaron Nusbaum, who brought in his brother-in-law, the clothing manufacturer Julius Rosenwald, to whom Sears owed money. 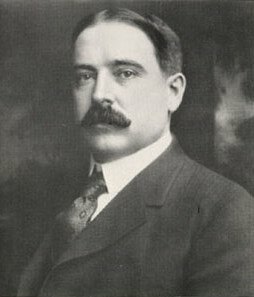 Sears and Rosenwald got on well, but neither got on with Nusbaum, so the pair bought him out and reincorporated the company in 1906 in the country’s first Initial Public Offering (IPO), which was handled by Rosenwald’s old friend Henry Goldman of Goldman Sachs. Rosenwald then developed the company into a catalogue-order business, simplified its management structure and diversified its product range, taking over from Sears when the latter became ill in 1908.